On the 23rd June 2016, a Referendum will take place asking “should the United Kingdom remain a member of the European Union or leave the European Union”. The outcome of this referendum will have a significant impact on Northern Ireland. 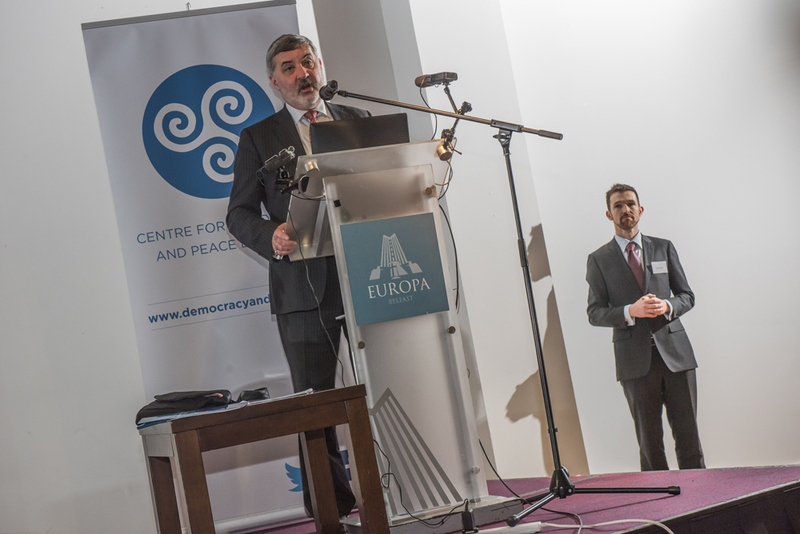 In November 2015, the Centre for Democracy and Peace Building (CDPB) launched ‘EU Debate NI’. 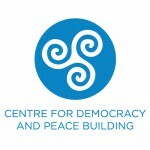 CDPB are taking a neutral position with regard to the referendum. 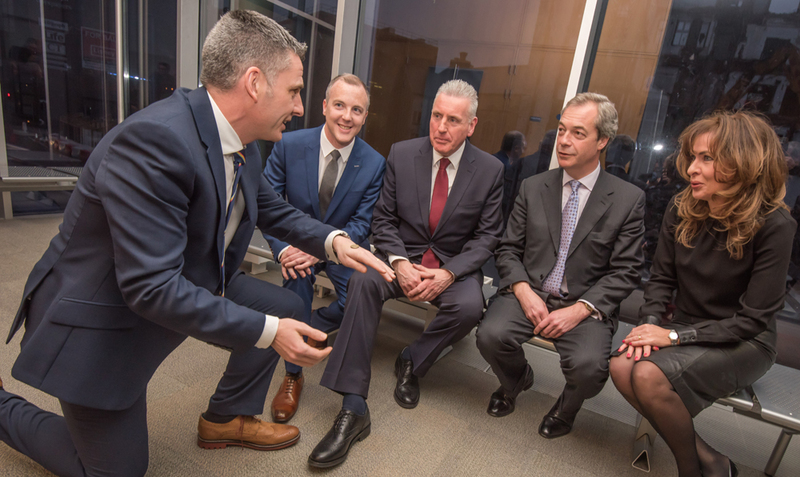 To stimulate and facilitate an informed debate with citizens across Northern Ireland on the issues that must be considered in the Referendum on continued EU membership. 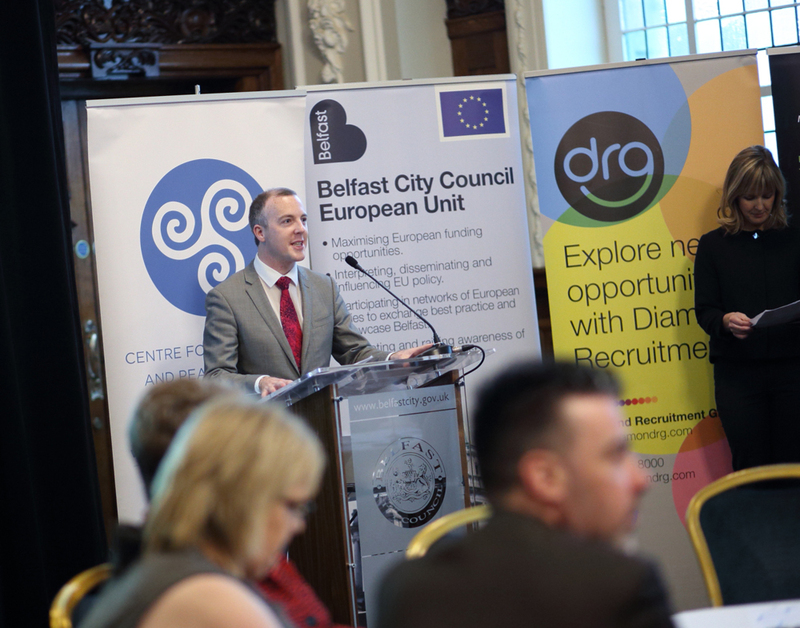 CDPB collaborated with academic expertise from Queen’s University Belfast and University College Cork to produce a ‘Briefing Paper’ setting out the issues from both a ‘remain’ and ‘leave’ position that people in Northern Ireland need to consider in the referendum. 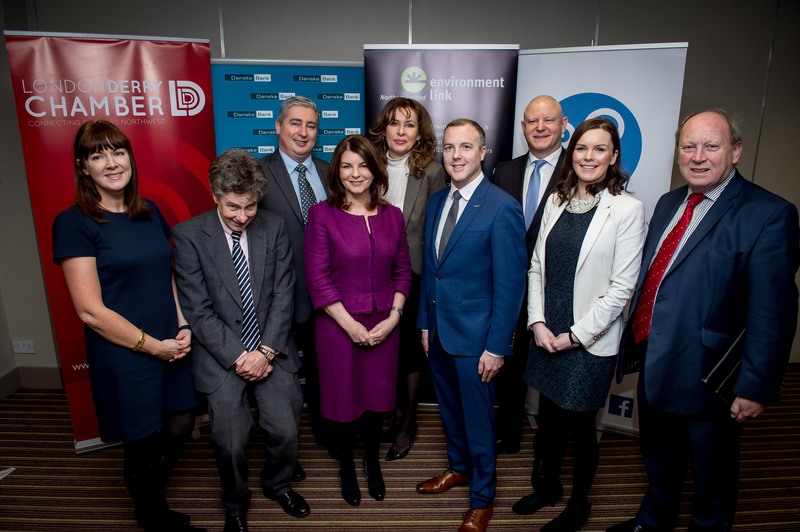 EU Debate NI then carried out 6 events in 6 locations across Northern Ireland. 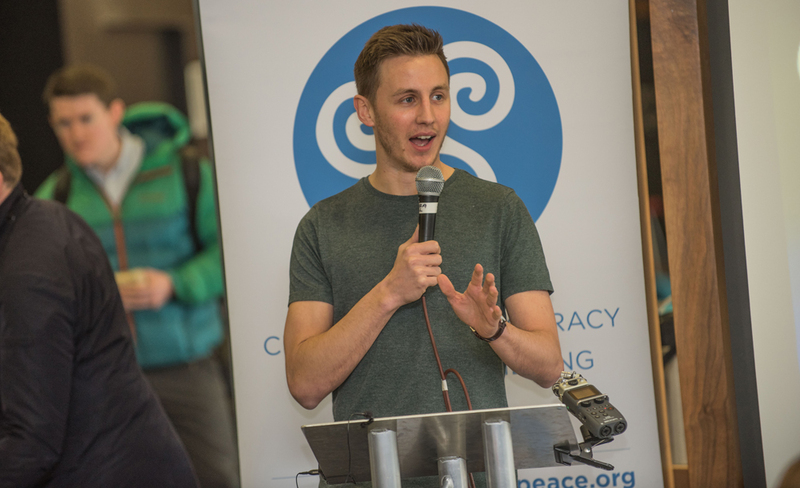 We brought together a diverse range of key Influencers – organisations, groups and communities as well as a broad political spectrum. 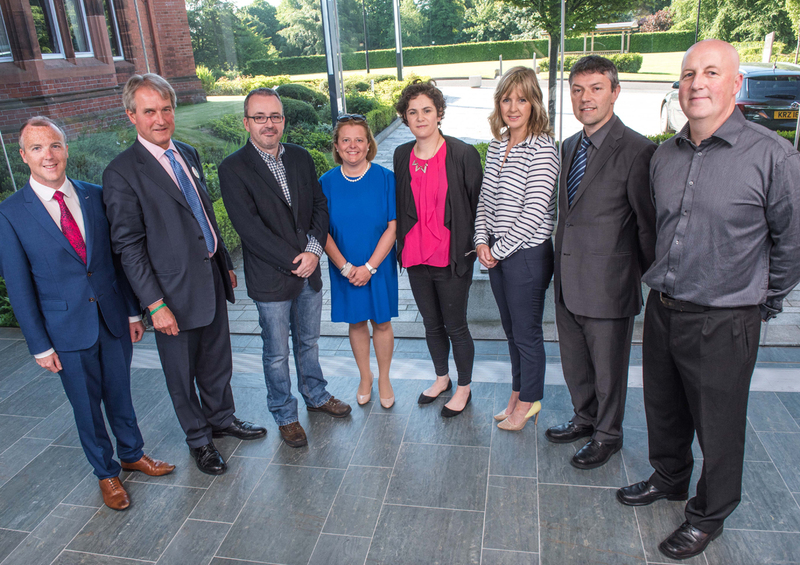 We acted as a facilitator for a ‘national conversation’ with citizens across NI. 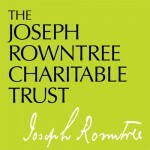 All of our events were interactive, innovative and participatory. We used interactive polling (LucidTalk), a blogger (Alan Melban/ Slugger O’Toole), a research company (Ruth Flood Associates) and a production company (Michael Foster TV) to capture the conversations and to encourage further debate.